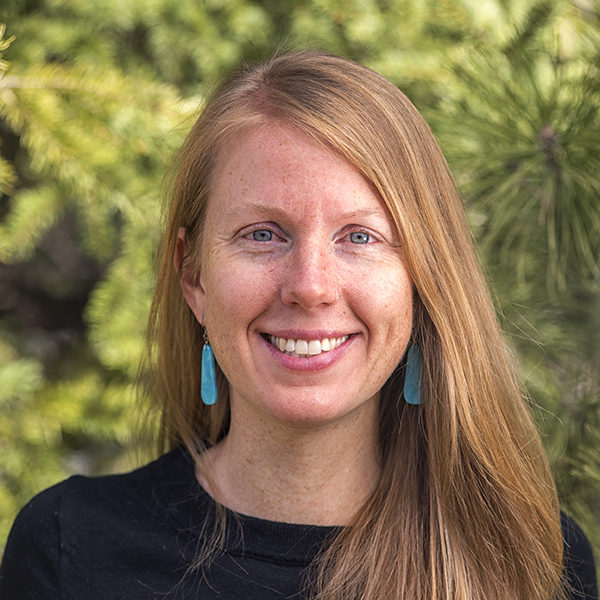 Cerissa joined the Trust in 2013 and supports many exciting science and research projects, including the development of a climate adaptation plan that builds on the existing conservation and restoration efforts of the North Rim Ranches program. Cerissa completed her M.S. in environmental sciences and policy in 2012 from Northern Arizona University and has had several years of program coordination, habitat restoration, and conservation biology experience. She truly appreciates her coworkers and hard work they all do, each and every day. When asked if I am pessimistic or optimistic about the future, my answer is always the same: if you look at the science about what is happening on earth and aren’t pessimistic, you don’t understand the data. But if you meet the people who are working to restore this earth and the lives of the poor, and you aren’t optimistic, you haven’t got a pulse.